Jodie was responsible for our gorgeous logo, that we love. Jodie's graphic design skills come highly recommended by us. The Natural Wedding Company is a fantastic resource for all you could ever need to make your wedding day eco friendly and sustainable. Charlie from The Natural Wedding Company has always helped us to promote the British Flower cause. Many of our members are listed in the 'flower' section of the website, have been featured on Charlie's inspirational blog, and have written guest posts for the blog. Sabina is a professional photographer with a very passionate interest in gardens and flowers. A keen flower grower herself she specialises in capturing all that is beautiful with our seasonal, British blooms. You may have seen her divine images in House and Garden Magazine, where Sabina and Claire Foster produced a monthly feature on cut flowers, with some of the images being of flowers grown by The British Flower Collective. She has also worked with Claire Foster (garden editor of House and Garden magazine) on the book 'Painterly Plants'. Published by Merrell in 2012. Hannah Madden is a print maker living on the border of England and Wales. Her love of flowers and nature are an obvious source of inspiration for her gorgeous designs. BareBlooms florists cards are printed by Hannah using an exclusive design. Wild Meadow is a Shepherds' hut and eco-cottage on the Welsh borders just outside of Presteigne. 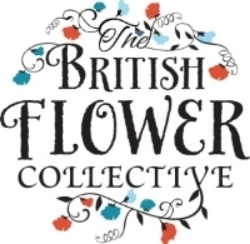 Members of The British Flower Collective can receive a discount on their stay ! 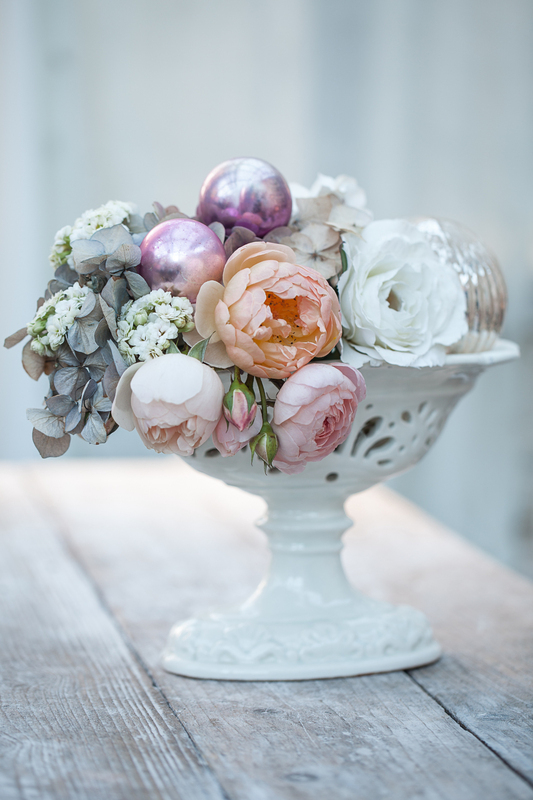 The British Flower Collective used the hut for a Christmas photo shoot along with Hannah Madden.